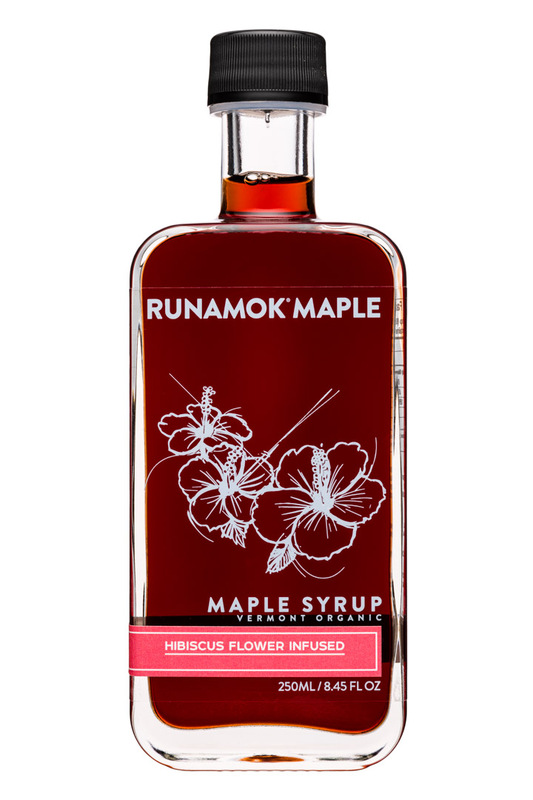 Pure, Barrel-Aged, Smoked and Infused Maple Syrup Runamok Maple is changing how people cook with and think about Maple Syrup. 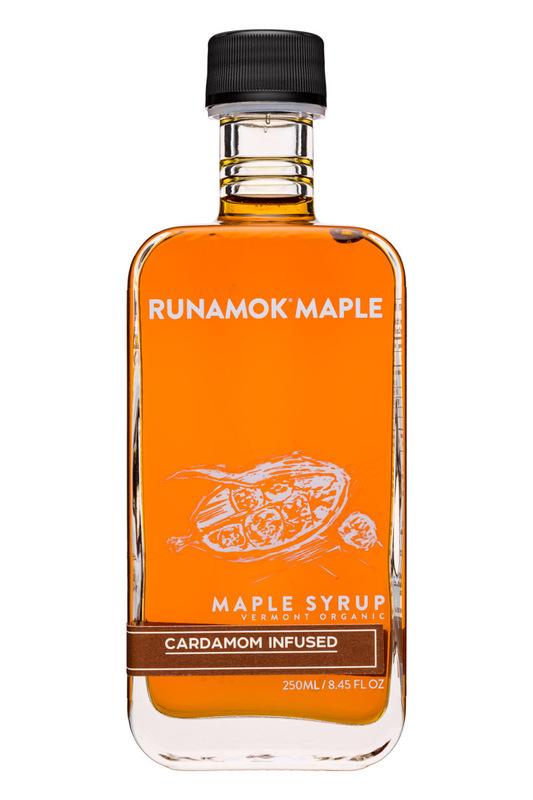 From our Pecan Wood Smoked Maple Syrup to our Barrel Aged and perfectly infused varieties, Runamok has created a line of syrups that allow maple to be used in delicious new ways. 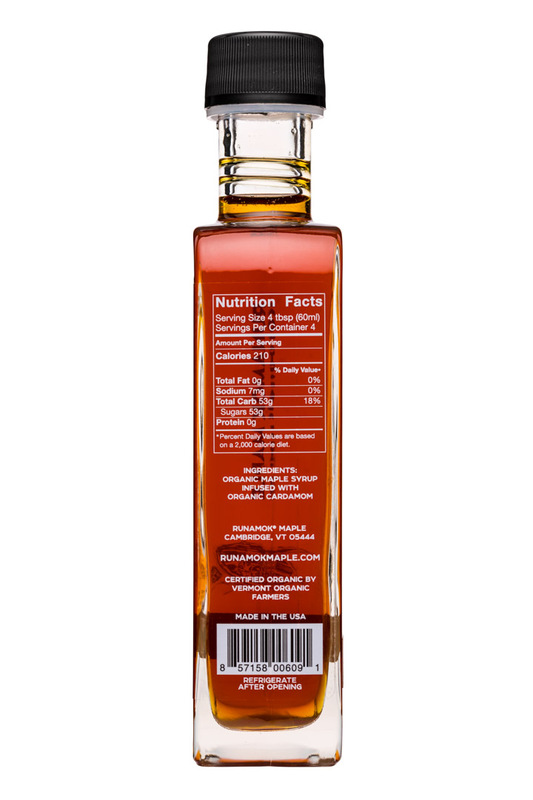 No longer is maple syrup just for pancakes and waffles. 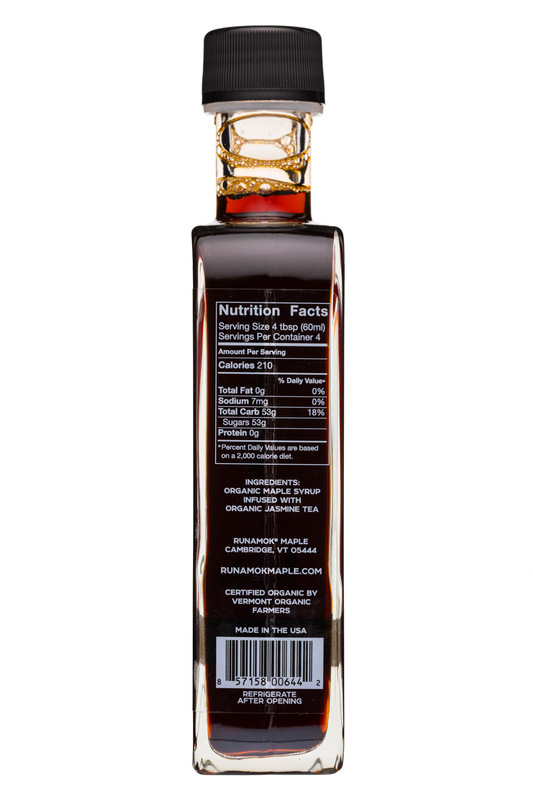 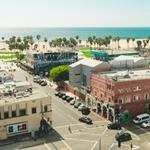 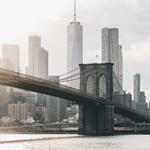 Everything we offer is completely organic and created in small batches with the absolute best ingredients we can source. 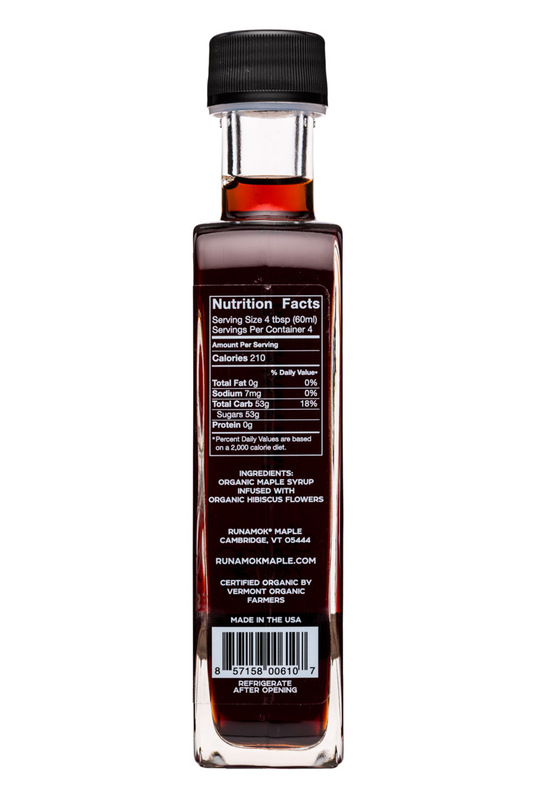 All of our products are made with our own maple syrup which is crafted here on our farm located in northern Vermont. 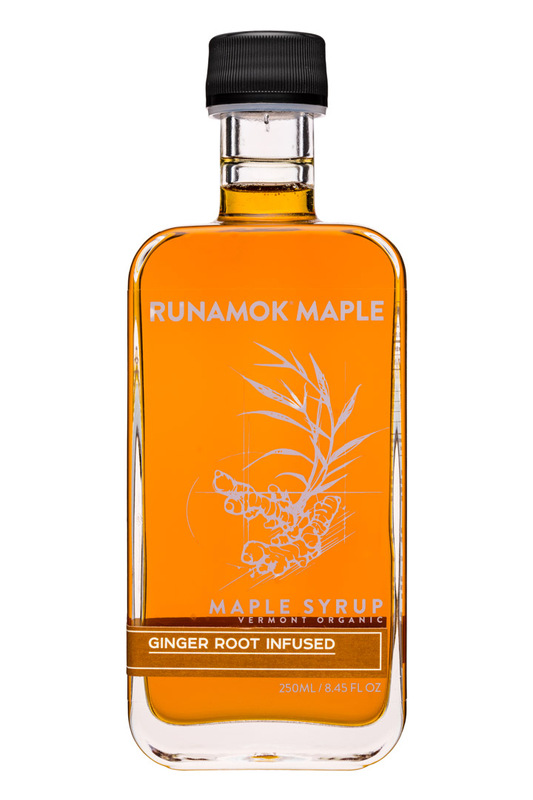 Please visit our website-- runamokmaple.com –where you can find more information about our operation as well as great recipes, food pairings, our blog and an online store to purchase this very unique offering. 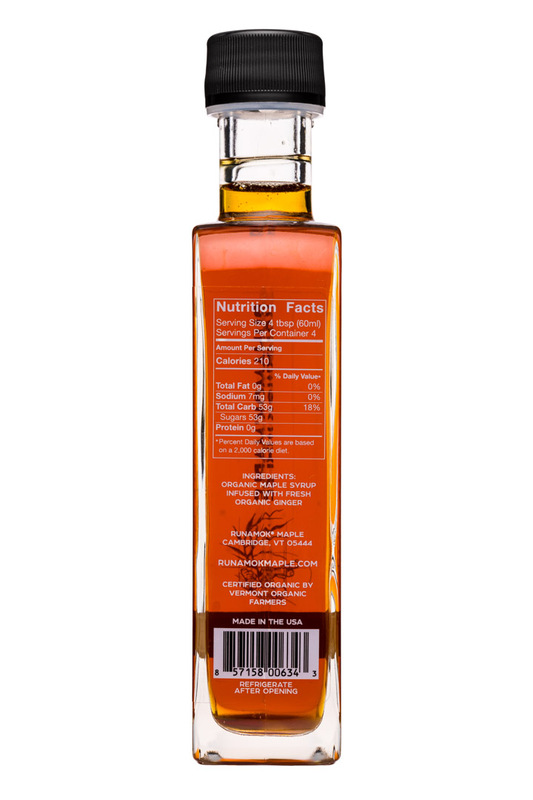 Eat, Drink and Indulge! 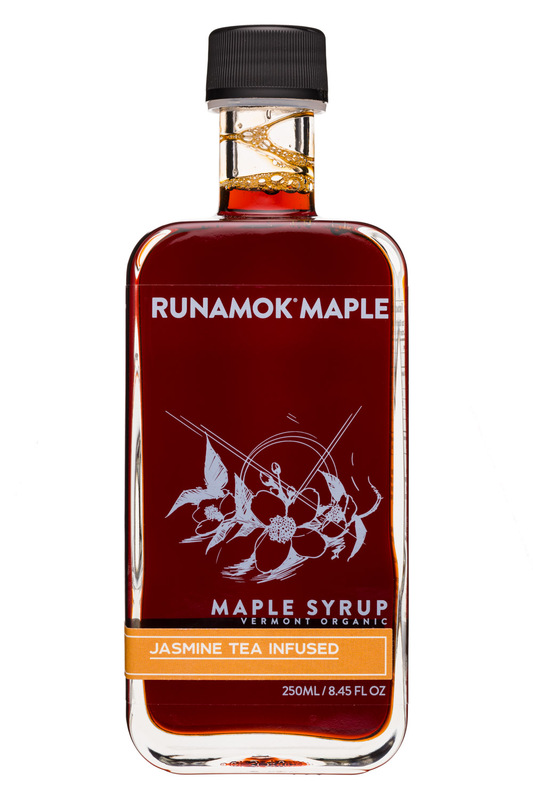 Runamok Maple, a maker of all-natural, organic maple syrup produced from maple trees located along the northwest slopes of Vermont’s Mount Mansfield, is pleased to debut its new Jasmine Tea Infused maple syrup to its unique collection of pure, infused, smoked, and barrel-aged maple syrups.